Since the launch of Livestrong, Charity Bracelets have become a huge trend and a profitable fundraising apparel item! 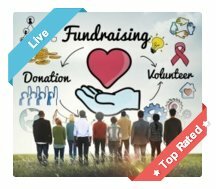 All factors that make these fundraising product items sellable and successful! And not to forget that custom silicone bracelets will not only raise funds, but will also raise awareness for your cause! 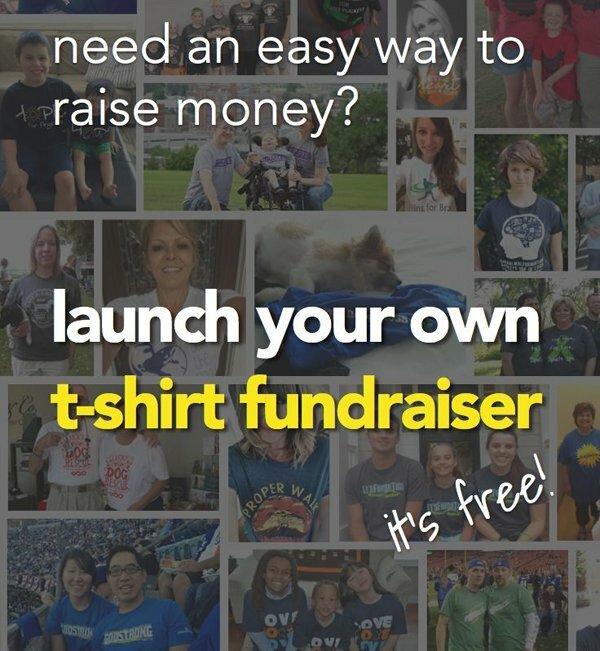 So how do you use Charity Bracelets to successfully fundraise? 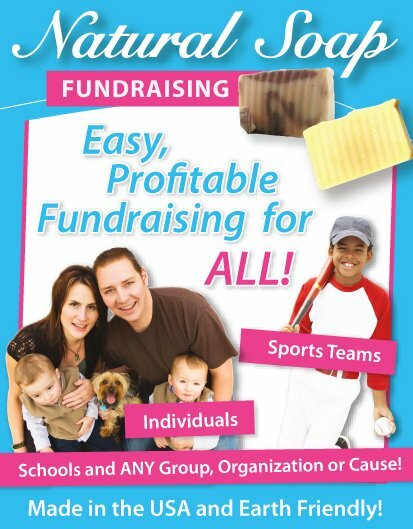 The bottom line is, if you sell loads of rubber bracelets, you'll raise funds! But how do you make sure you sell loads of bracelets? Having a solid sales strategy. Where, how, and who! Promote and advertise them effectively. And by using a sales team (volunteers) that you give basic sales training to! 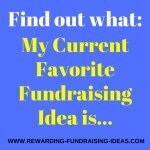 A solid sales strategy will mean that you will know exactly how you are going to go about selling your fundraising bracelets, from where, to whom, and by whom. 1. From where will we sell our Charity Bracelets? Through sales stands at high traffic areas; like events, outside popular retailers/stores, and on walkways of main streets. Through your Sales team and their network of friends, family, etc. 2. Who will our target market be? People who have a connection to cancer, either personally or through someone they know? Have clarity on this as it will help with decisions on what designs and logos to use, and also on where and through whom you will sell. 3. Who will be our sales team? Who is their network of friends and how big is it? Is their network of friends a part of your target market? How closely connected are they to your organization and cause... And how motivated are they about helping your cause? Remember to keep in mind your target market when asking the above questions and recruiting your volunteers. 4. What sales pitch and training will we give our team? 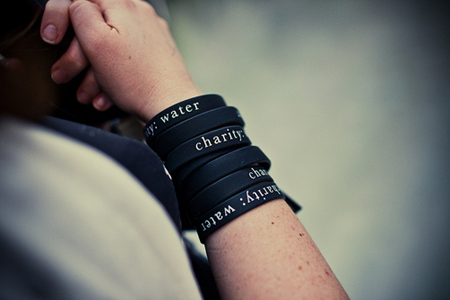 A simple sales pitch that is impactful and has a call to action will increase your awareness bracelet sales big time. So do some research when creating your sales pitch for your bracelet sales team to use. And look the prospect in the eye. 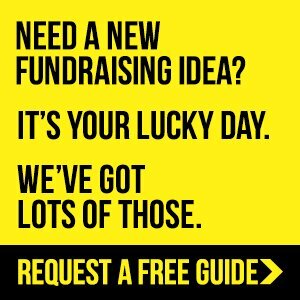 There are loads of resources that give brilliant advice on fundraising sales and sales pitches that you can do some learning from. 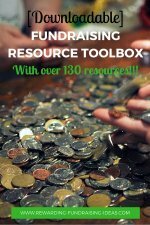 One of those resources is Jack Atwell's eBook, Let's Raise Money. He has some brilliant advice on fundraising sales and on preparing your sales team. Read my review of the book here. 5. On top of the sales team, how will we promote our silicone bracelets? The more you spread the word and the more effective your promotions are, the MORE sales you will make!!! So when creating your sales strategy, brainstorm how and where you are going to promote your bracelets. Your newsletters. Online and Offline. 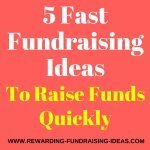 Plus Fundraising Letters to your other mail lists. Press Releases to local, national and international media, depending on the size of your organization and fundraiser. Advertising on news groups, information boards, and through classifieds, like Gumtree and Craigslist.com. And obviously word of mouth through your members, volunteers, sales team, and supporters! 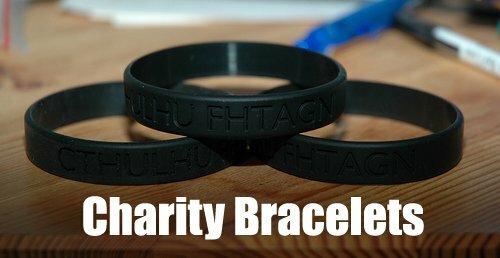 For more great ideas and info on promoting Charity Bracelets read here. So where do you get your Bracelets made? Finding a Charity Bracelet manufacturer shouldn't be too hard. Just do some research into the company and the quality of rubber/silicone they produce, before you use them. 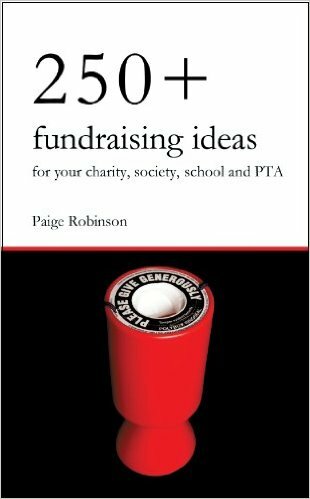 For some other quality fundraising product options grab this FREE fundraising guide. Good luck with your Charity Bracelet Fundraising! 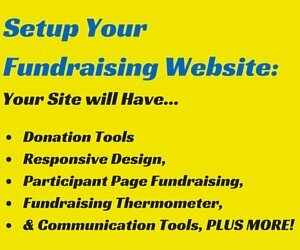 Are You Ready to Start Fundraising Online?